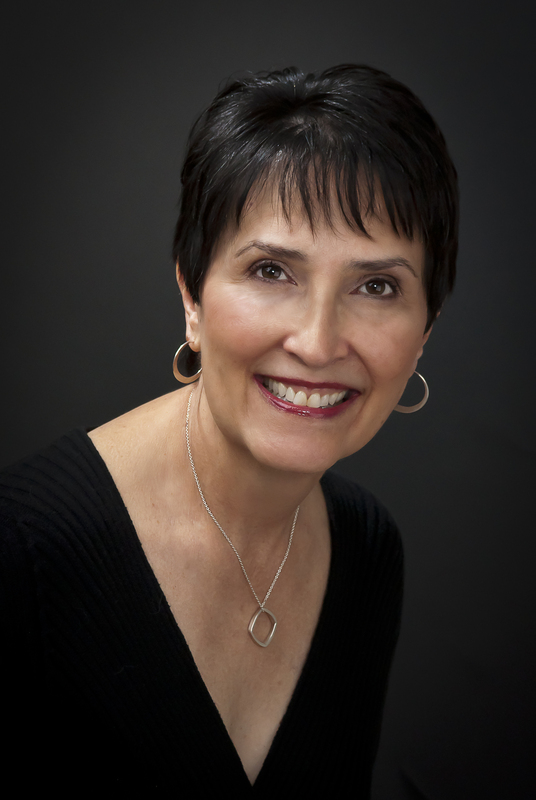 Jane Ann Turzillo combines her love of history with her fascination of true crime on her blog and in her books. 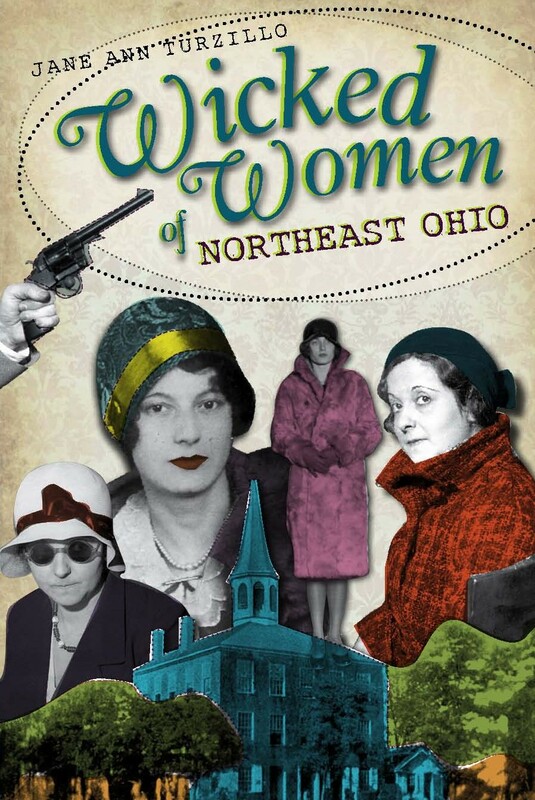 Unsolved Murders & Disappearances in Northeast Ohio was nominated for an Agatha and won the Ohio Professional Writers award for adult non-fiction/history. It was given an Honorable Mention from the National Federation of Press Women. Ohio Train Disasters won the first place Ohio Professional Writers award for non-fiction/history and took top honors from the National Federation of Press Women. As one of the original owners of the West Side Leader, a large Ohio weekly newspaper, she covered police and fire news and wrote a historical column. Later, she taught writing and literature at the college level. Her short stories and articles have been published in newspapers and magazines across the United States and Canada. In addition to launching an alumni magazine for a private school, she developed and edited newsletters for a business college and accounting firm. One of her favorite jobs was working on publications for the Akron Art Museum. When she isn’t writing books or giving presentations on historical crimes, she writes a blog at darkheartedwomen.wordpress.com. She holds degrees in Criminal Justice Technology and Mass-Media Communication from The University of Akron. Her memberships include Mystery Writers of America, Sisters in Crime and National Federation of Press Women. One is drawn in to the web of stories that this “spider woman ” made-up and, to some degree, believed. what happened to “Connie Morris” friend of Alvin Karpis? Good question. I may see if I can track her down sometime. Have you written a book on Dago Rose ? No, I have not written a book specifically about Rose. I am working on a book about several women around the state. She and Lillian will be a chapter. I have quite a bit more information now than I had when I wrote the blog. If you have any information/pictures that I could add and that would help to draw an accurate portrait of either of these women, please share. Thanks for writing!